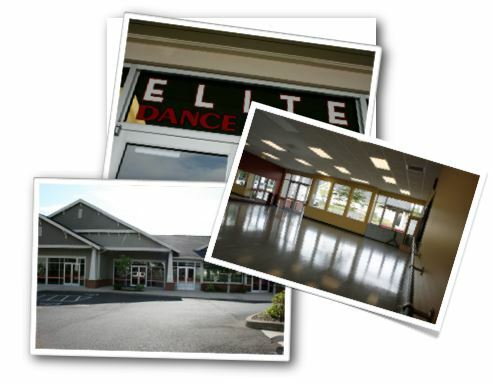 Elite Dance Studio is dedicated to providing dancers with professional dance training in a positive and inspiring atmosphere. Our devoted staff encourage students to explore the art of dance through self expression, movement and music, while promoting life lessons such as respect, self discipline, commitment and hard work. We nurture a healthy self image and inner confidence. We encourage creativity and passion within each dancer.